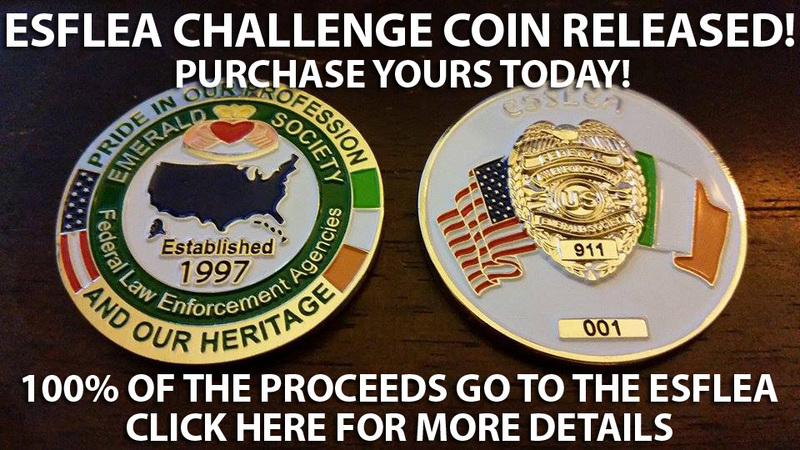 ESFLEA Challenge Coin Released, Purchase Yours Today! Members, please print out this flyer and post in your offices and headquarters. © The Emerald Society of the Federal Law Enforcement Agencies. All rights reserved.